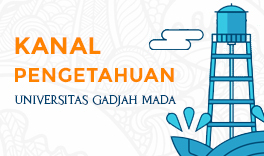 JKAP (Jurnal Kebijakan dan Administrasi Publik), with registered number ISSN 0852-9213 (print), ISSN 2477-4693 (online) is a scientific multidisciplinary journal published by Public Policies and Administrations Master Program (MPPA) Universitas Gadjah Mada. 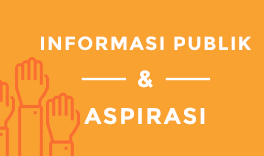 It is in the national level that covers a lot of common problems or issues related to the public administration sciences. The aim of this journal publication is to disseminate the conceptual thoughts or ideas and research results that have been achieved in the area of public administrations and policies. The aim of this journal publication is to disseminate the conceptual thoughts or ideas and research results that have been achieved in the area of public administrations and policies. In the following year of publication (2016), JKAP is going to publish journals twice in two terms: May and November. Please submit your manuscript. Please Download the Template HERE.